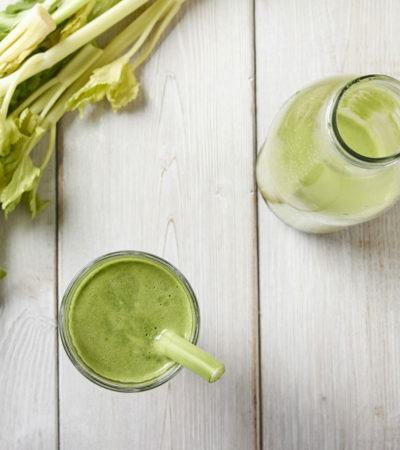 Who said superfoods were just for eating? 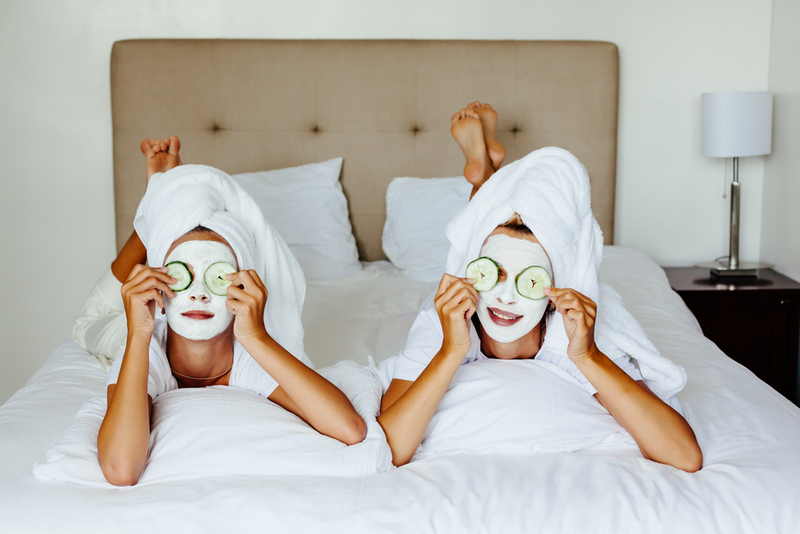 If they provide a host of health benefits internally, then, surely, they could have benefits for our skin if we used them topically? Well, ELEMIS had exactly this thought when they re-imagined results-led skincare and introduced their Superfood Skincare System. This range was specially formulated to replenish and re-hydrate the skin with all the vital nutrients for a healthy, glowing complexion. We like the sound of that! 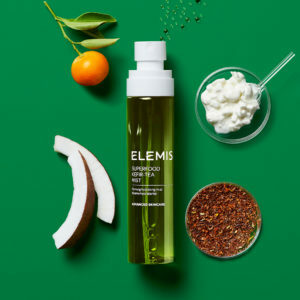 ELEMIS have harnessed the power of superfoods to really revitalise dull, lacklustre skin. Not only do the products contain a potent source of antioxidants (great for anti-ageing) and omega fatty acids (great for getting your glow on) but they are all blended with a naturally-derived prebiotic to help balance and calm inflammation in the skin. 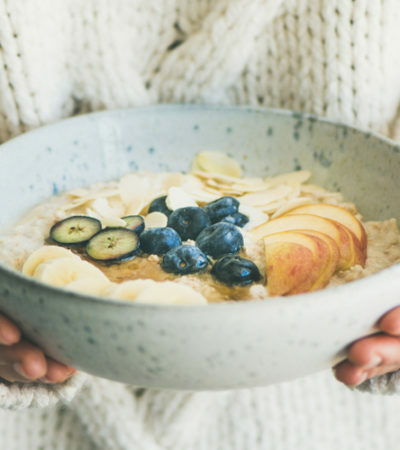 “We’re discovering more and more about the importance of Pre-Biotics in maintaining our ‘good’ microflora, helping it to better absorb food, improve skin barrier function, immune system, and our overall health.” says ELEMIS. The best part is they are all vegan-friendly so they are perfect for everyone. This month, they have added four new products to their Superfood Skincare System and we’re going to give you the lowdown. 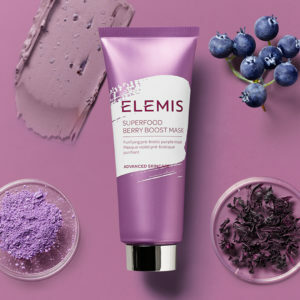 Consisting of Superfood Berry Boost Mask, Superfood Kefir-Tea Mist, Superfood Vital Veggie Mask and Superfood Blackcurrant Jelly Exfoliator, be prepared to be a convert to the Superfood Skincare System! Formulated with Brazilian Purple Clay, this berrylicious mask will help draw out impurities and excess oil to reveal a smooth, balanced complexion. This mask is great if you’re susceptible to an oily T-zone or you suffer from redness. The prebiotic works to soothe and maintain balance in the skin’s microflora leaving your newly glowing skin calm, hydrated and flawless. This clever skin saviour is a 4-in-1 product that acts as a toner, primer, setting spray and rehydrator. This is a multi-purpose beauty product you need in your life! The soy-derived kefir ferment works to soothe and brighten dull complexions while locking in moisture so you keep that glow all day long. Use this under or over makeup or simple as a refreshing top-up throughout the day. 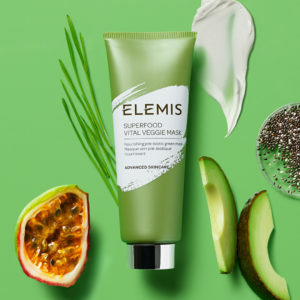 Put down your wheatgrass shot and pick up ELEMIS’ Superfood Vital Veggie Mask instead! Chock full of green goodness, this mask is pure radiance in a tube. Bid dryness farewell in just 10 minutes with nutrient-dense supergreens and natural fruit acids to uncover baby soft skin. Buff away dry winter skin with this antioxidant-packed Blackcurrant Jelly Exfoliator. 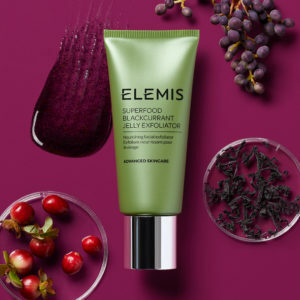 Rich in Nordic Bilberry, Black Tea and Blackcurrant particles, this exfoliator will gently but effectively lift away dead skin cells without stripping natural oils to reveal visibly transformed glowing skin. Hungry for more? Why not discover the benefits of Superfoods with a professional treatment? 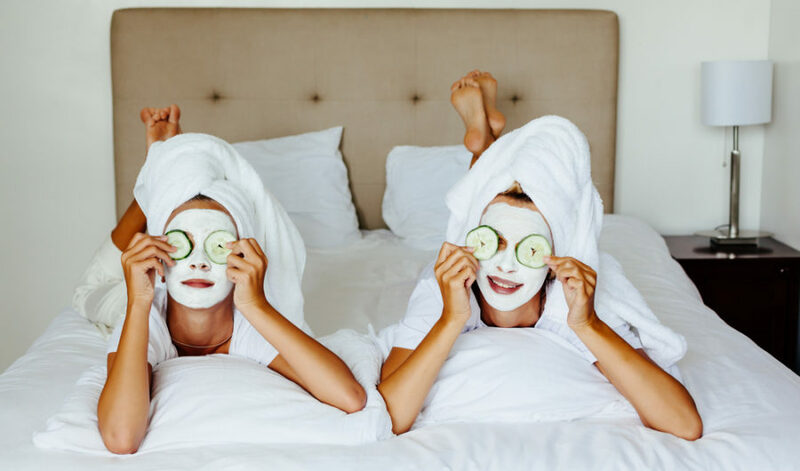 ELEMIS are offering Hip and Healthy readers £30 off any Touch or Technology facial exclusively at The House of ELEMIS, London. * Quote ‘HIP&HEALTHY-30’ to redeem your offer. 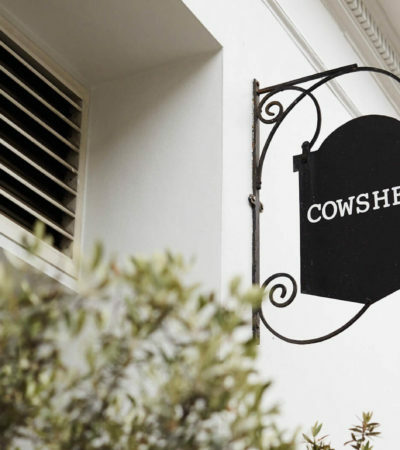 Call 0207 499 4995 or email [email protected] to book. *Offer runs for a limited time only and must be redeemed by 31st March 2019. Only valid in the treatment rooms Monday – Friday, not valid for The Speed Spa treatments. One use per customer, not to be used in conjunction with any other offer or promotion.